The forecasters are telling us that we will have a last bit of summer this week, and Greater London has many places to take advantage of that. 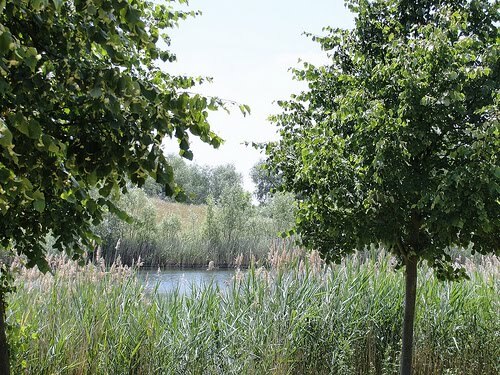 Bedfont Lakes Country Park is found just a short distance from Heathrow Airport, and comprises of 180 acres of rolling meadows, woodlands and lakes. It is home, we are told, to over 300 plants and 140 bird species. Opened in 1995, the park was created on the site of a former landfill, when the London Borough of Hounslow made its creation a condition of a 1988 planning permission for development of surrounding industrial sites. The result is a community nature park which is now a designated Local Nature Reserve and Site of Importance for Nature Conservation, which can probably be considered a success.